The Public Affairs section is comprised of the Press and Information Office and the Cultural Affairs Office. Public Affairs officers explain and advocate American policy and serve as Embassy’s point of contact for media and press inquiries. This office also advises the U.S. Mission to Pakistan on issues of public diplomacy. 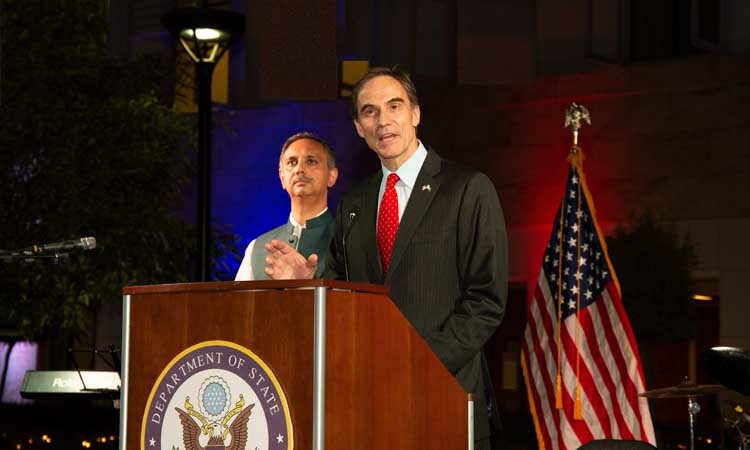 The Public Affairs section works closely with other sections of the American Embassy and Pakistani organizations to strengthen the bilateral relationship. The head of the Office of Public Affairs is the Public Affairs Officer (PAO). 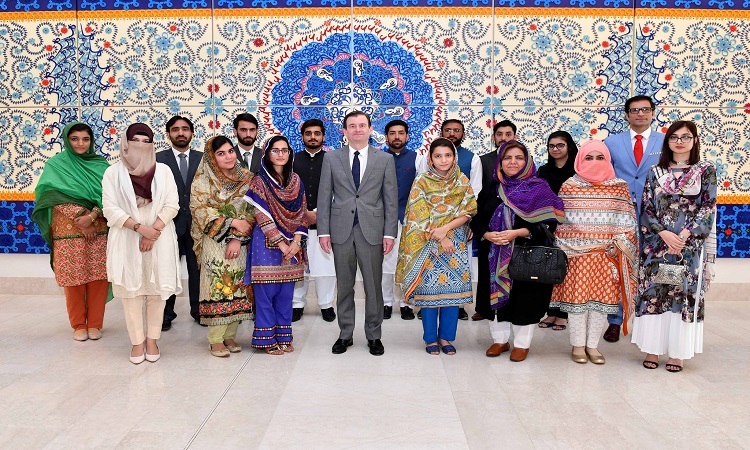 The Cultural Affairs section of the Embassy manages a broad range of activities promoting professional, academic, and cultural relations between the people of Pakistan and the United States, and represents the American Embassy vis-a-vis the Government of Pakistan in official business related to education and culture. The office is led by the Cultural Affairs Officer, sometimes called the Cultural Attaché. The office provides funding for and administrative support to the bi-national Fulbright Commission, established in 1950 as the U.S. Educational Foundation in Pakistan (USEFP). 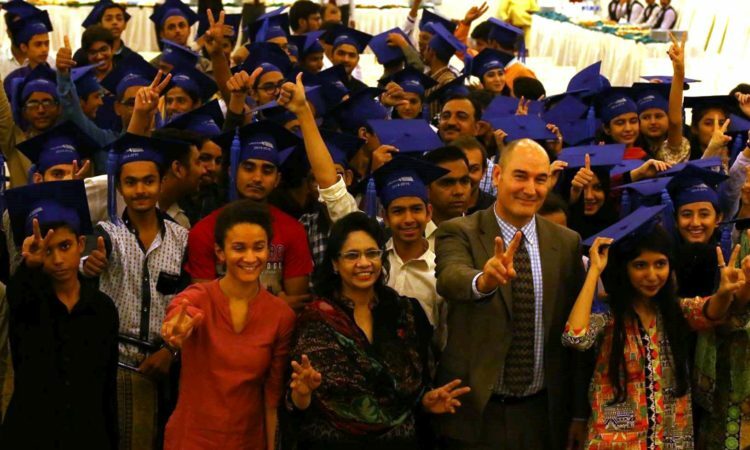 As of 2016, the Fulbright Foreign Student Program for Pakistan is, in terms of U.S. government funding, the largest worldwide. Like the cultural missions of other countries, the Cultural Affairs section also sponsors activities in traditional areas such as performing arts, visual arts, and literature. Beyond the arts, the Cultural Affairs Office supports a wide range of professional exchange and speaker programs. 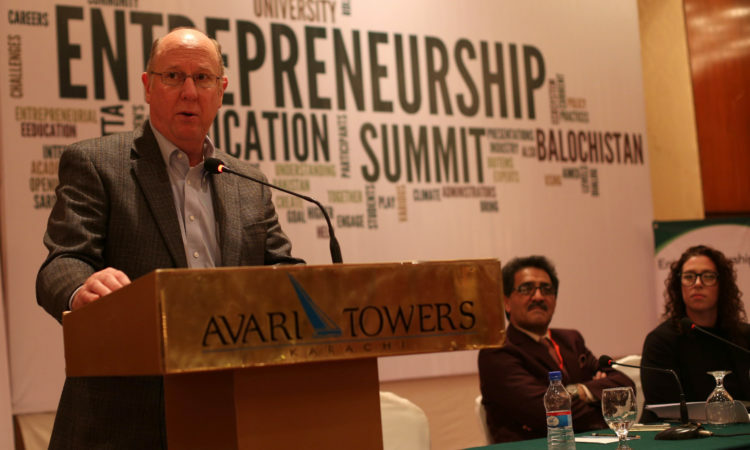 The American speakers who come to Pakistan include government officials, scholars, journalists, business and labor leaders. 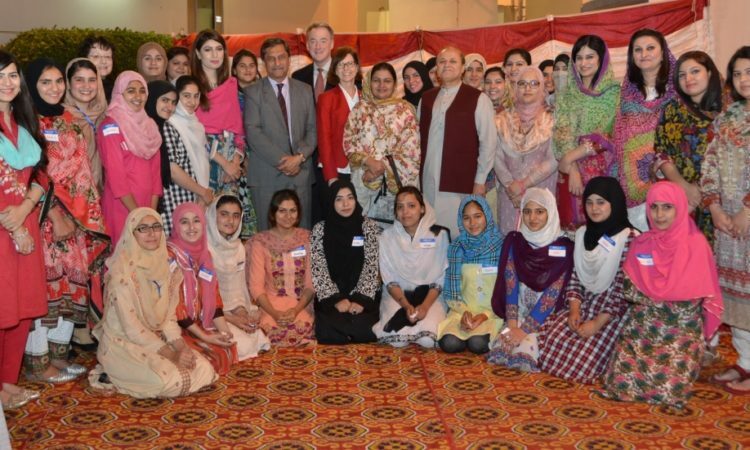 A number of Cultural Affairs programs send Pakistani citizens to the United States for educational or professional development purposes. For example, the International Visitor Leadership Program invites current and future foreign leaders to the United States to engage in a short but intensive round of professional meetings and consultations with their American counterparts. The Press Attaché , or Information Officer, is the official spokesperson of the Embassy and directly oversees the Press and Information office. 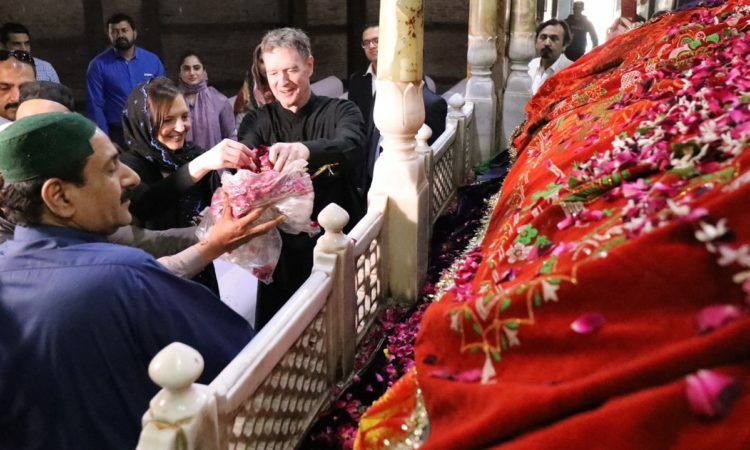 Press officers work closely with Pakistani print and electronic media to provide authoritative information on U.S. government policies and track media opinion on issues of interest to the United States. 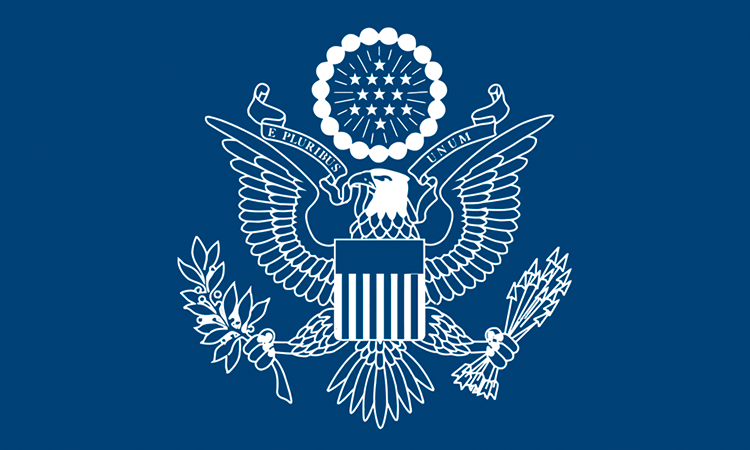 The Press and Information office arranges interviews with Embassy officials for domestic and foreign media, conduct press briefings by Embassy officers or visiting U.S. government officials, and prepares and/or disseminates speeches, policy statements, press releases, and special publications about issues or events of interest to the people of Pakistan. These materials are generally available in both English and Pakistan’s vernacular languages, especially Urdu. Information Officers also manage the Embassy’s social media platforms and online outreach efforts. The Information Resource Center (IRC) at the U.S. Embassy in Islamabad is a specialized unit of the Public Affairs Section. The IRC is staffed by bilingual specialists who have access to state-of-the-art information technologies to serve the information needs of its clients. Our goal is to provide accurate and authoritative information on American policy, history, government, society and values and to assist the Pakistani public in understanding the United States and its policies. The IRC exemplifies the U.S. commitment to free access to information, a core characteristic of a democracy. 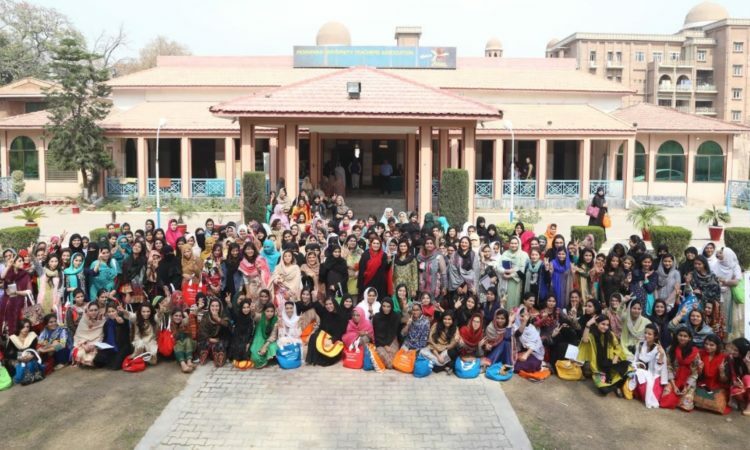 Information Resource Center staff oversee and guide the Lincoln Corners Program throughout Pakistan. Encouragement of pro-poor economic policies. 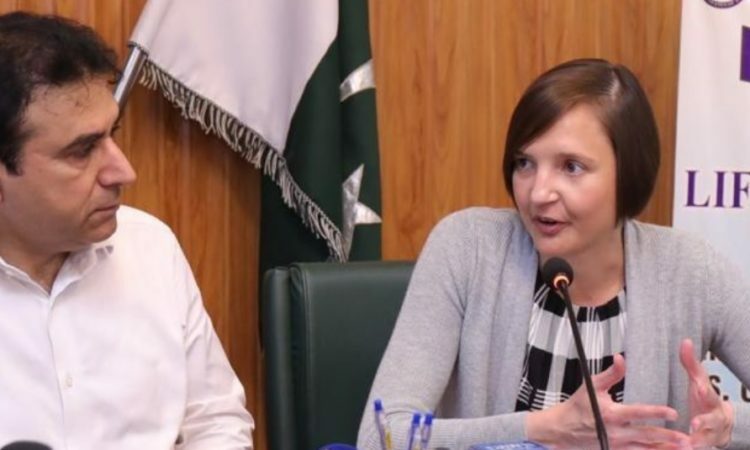 The Embassy’s consular section is responsible for two broad categories of activities: visa services to Pakistanis and third-country nationals and services to American citizens. Visa services consist of processing applications for nonimmigrant and immigrant visas. Nonimmigrant visa applicants include visitors to the United States for business and pleasure, students who plan to study in the United States and others whose purpose in visiting the United States is temporary in nature and who intend to return to Pakistan upon completion of the purpose of their visit. Immigrant visa applicants include those who plan to become permanent residents of the United States. Both nonimmigrant and immigrant visa applicants must meet the requirements of United States immigration law and regulations in order to be processed and issued visas. American Citizen Services include issuance of United States passports, preparation of reports of birth and death abroad of United States citizens and notarial services. Other services to American citizens include assistance to those seeking medical care, those who are destitute and visits to those detained or incarcerated by local authorities. The Office of Defense Representative-Pakistan (ODR-P) administers US security assistance to the Pakistan military in the form of equipment, training, and education. ODR-P also facilitates coordination between the forces of Pakistan, Afghanistan, and the Operation Resolute Support coalition. The Chief of ODR-P, Brig Gen Kenneth Ekman, is the senior U.S. military representative in Pakistan. 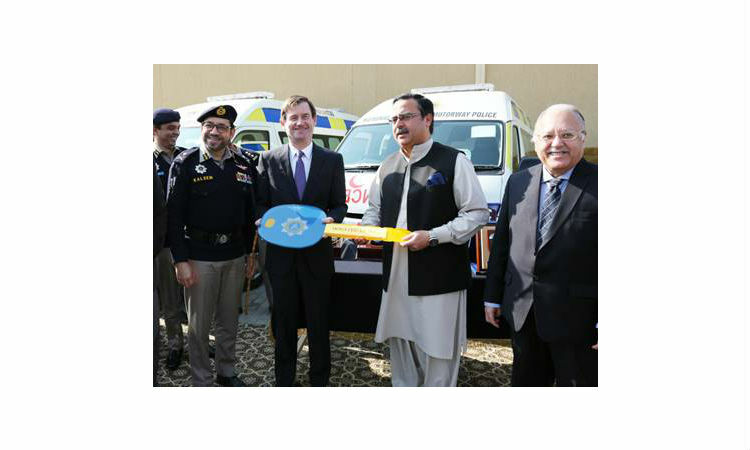 The Defense Attaché Office (DAO) maintains military-to-military relationships with the Pakistan Armed Forces and provides advice on military matters to the Ambassador. DAO represents the Secretary of Defense, the Chairman of the Joint Chiefs of Staff, the Commanding General, U.S. Central Command and the U.S. military services in Pakistan. DAO personnel also assist Pakistan by conducting military exchange programs that enable Pakistan’s military officers to study at U.S. military schools. 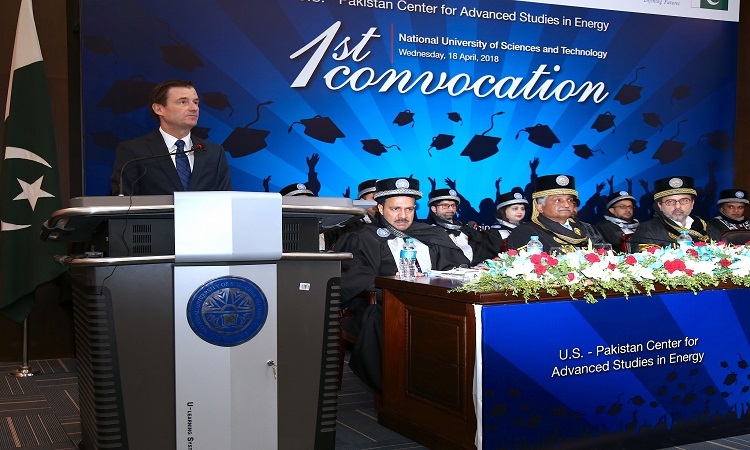 The U.S. Commercial Service in Pakistan is responsible for promoting U.S. exports in the country. They provide a number of services for U.S. businesses to help them enter the market. It is their objective to provide export counseling and to promote U.S. products and services in Pakistan, in addition to counseling, advocating and protecting U.S. Commercial interests in Pakistan. Click here for basic information about Pakistan.